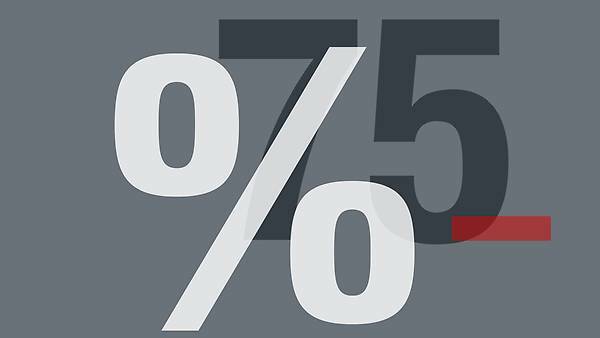 Improved sustainability and significant reduction of the CO2footprint in the production area are the primary focus for the Coca-Cola Group's corporate policy. Production and bottling plants worldwide feel that it is there obligation to achieve this climate objective. 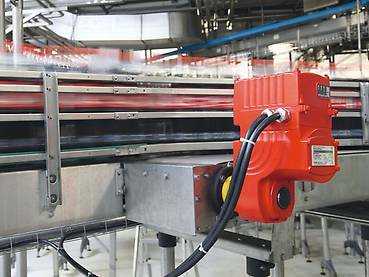 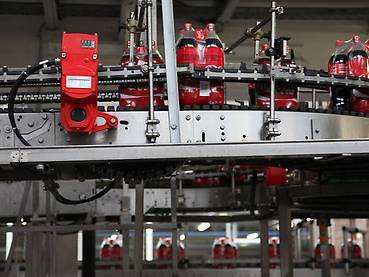 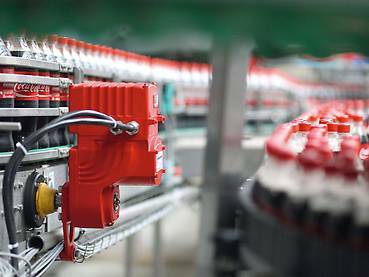 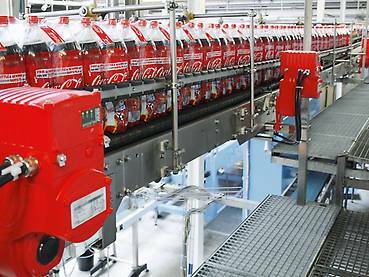 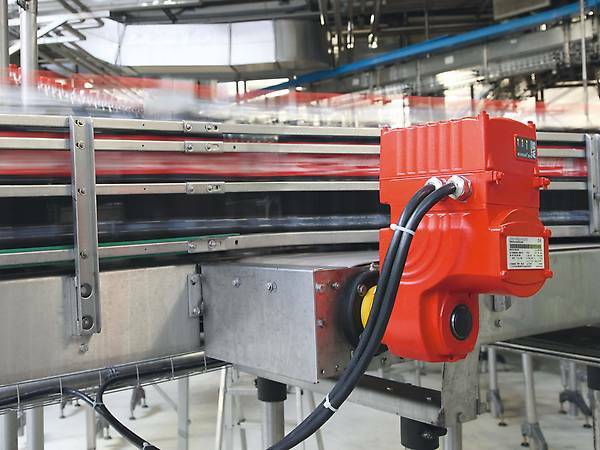 Coca-Cola HBC Austria GmbH, in the Austrian capital Vienna, has also set itself this aim and is upgrading its plants accordingly.